This website is owned and operated by Birth Matters (“Company,” “we,” or “us”). We have done our best to ensure that the information provided on this Website and the resources available for download or viewing are accurate and provide valuable information. Regardless of anything to the contrary, nothing available on or through this Website should be understood as a recommendation that you should not consult with a medical or health professional to address your particular information. The Company expressly recommends that you seek advice from a professional. We will disclose the existence of any discounts or incentives received in exchange for providing a review of a product. 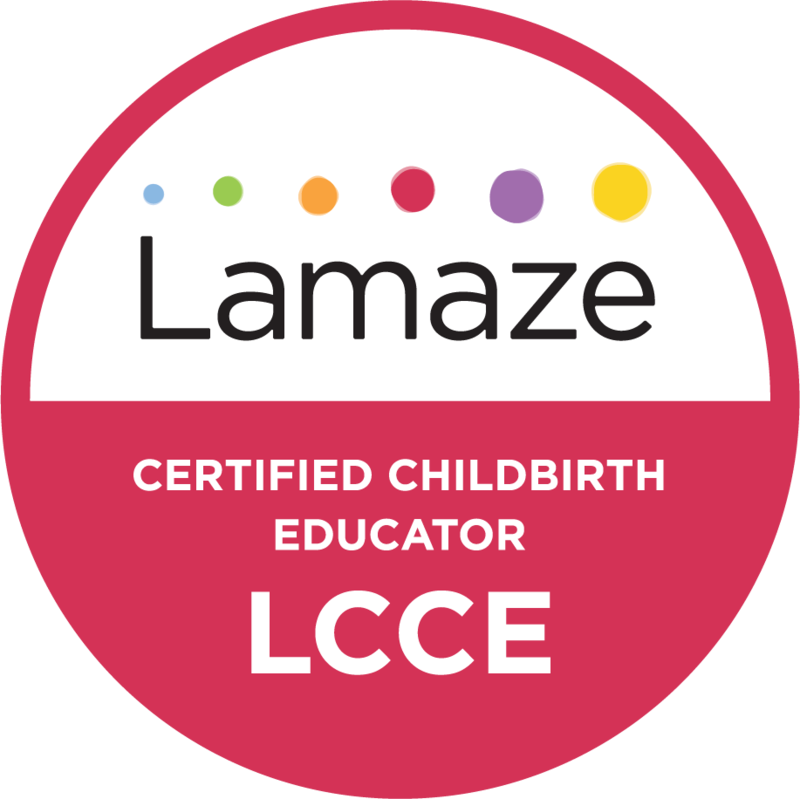 If you would like more information about any such discounts and incentives, send an email to info@birthmattersnyc.com that includes the title of the reviewed product as the subject line. We will respond via email and disclose any incentives or discounts we received in association with any such review.